Microsoft Corp. this week released the Xbox One X 1TB Battlefield V Bundle to U.S. retail. 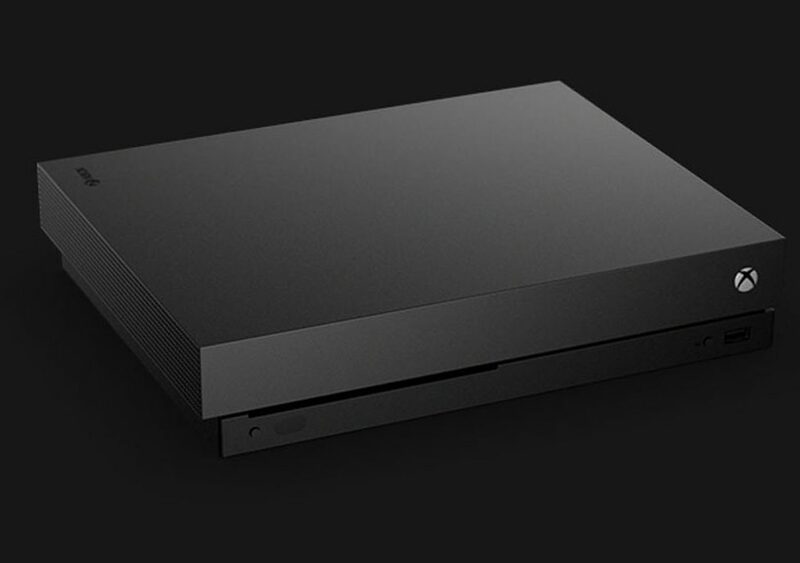 The Xbox One X 1TB Battlefield V Bundle includes the Xbox One X 1TB Gold Rush edition hardware, wireless controller, game downloads for Battlefield V Deluxe Edition, Battlefield 1943, Battlefield 1 Revolution, and 1-Month EA Access at $499.99. Battlefield V is set in World War II includes the War Stories single-player mode, Combined Arms co-op mode, and 64-player multiplayer functionality. The final game includes four classes – Assault, Medic, Scout, and Support, new soldier move set, fortifications, specialization customization, and Tides of War for limited time challenges.